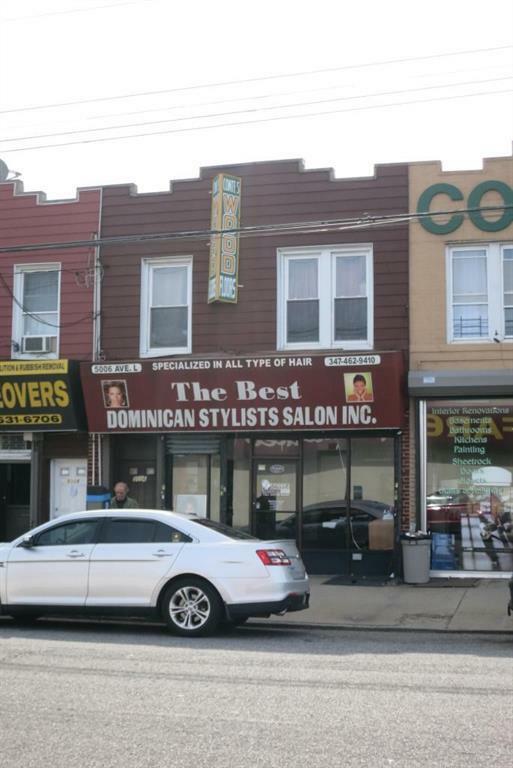 Renovated attached brick mixed use building in GREAT location! Vacant store on first floor with 2 bedroom apartment on second floor. Perfectly located near busy Utica Avenue, shopping & transportation!